Created in Belleville sur Saône by Christian TABOURET, former executive of company BERTHOUD, PubliConcept was specialized in the production of advertising documents. In partnership with BERTHOUD, development of spare parts sales activity of BERTHOUD sprayers to repairers of the Ain and Rhône department. PubliConcept became CTD Pulverisation (Christian Tabouret Diffusion). 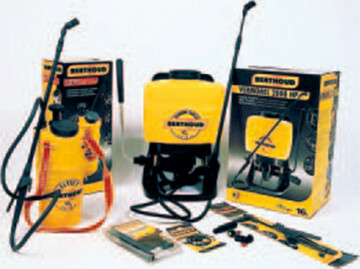 Distribution of small sprayers BERTHOUD Garden in the entire BERTHOUD Agricole network. Distribution of small sprayers from the Berthoud Jardin brand to the entire Berthoud Agricole network. 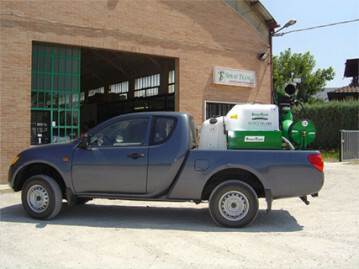 Development of a range of sprayers for the maintenance of green spaces in general. Start of a manufacturing activity of Class B high-pressure motor-driven pumps for firefighting. In partnership with the BSPP, development of new electronic dosing and injection concepts of extinguishing products for the fighting of special fires. First participation at the Firefighers’ National Congress in Brest. 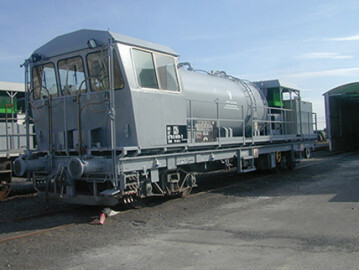 National contrat with the SNCF (French Railways Company) for the regional weed control trains. Construction of a new manufacturing plant in Guéreins (01), near Belleville sur Saône. 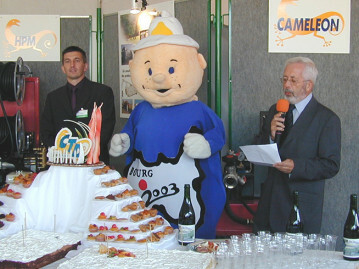 10 years birthday of the firefighting department. 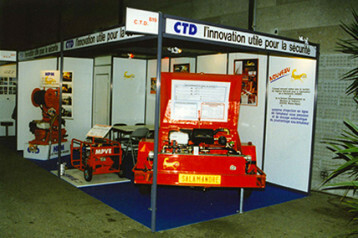 Takeover of CTD by Bruno COURBON associated with Philippe TABOURET following the retirement of the founder. First spray systems installation with infrared detection of surfaces to be treated. 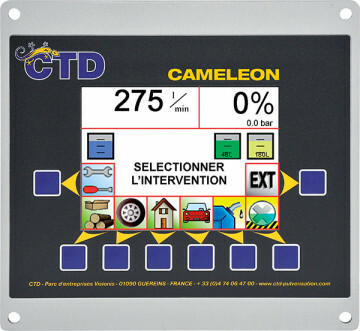 Technological improvement of the « Caméléon » and the « Salamandre », flagship product of th automatic dosing systems range for firefighting. 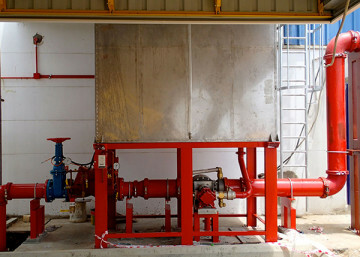 Dosing system « Triton » launch designed for Class A foam using on fire vehicles for small forest fires. Partnership with Spray-team company for the range distribution of large spans atomizers adapted for trees’ treatments, disinfection and disinsection. 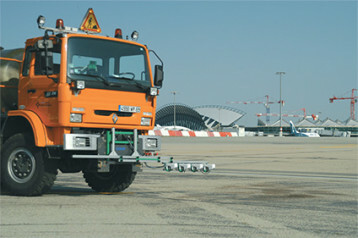 Exhibitor on Interschutz, the major international exhibition dedicated to fireghting equipments. 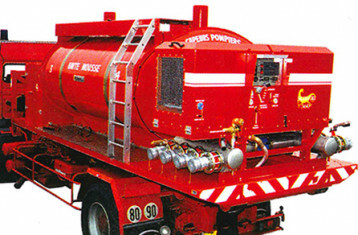 Development of firefighting equipment sales on export with first sales in Russia and Australia. Expansion of production and offices areas. 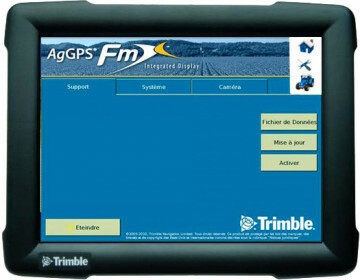 Design and production of a system using tracking and mapping technologies of phytosanitary treatment with a GPS in partership with the SNCF for railway equipments (cars, trucks ...) with spraying systems. Construction of the test bench station. Partnership with Sweden company Firemiks for the distribution of the range of foam dosing system for fixe facilities of fire protection on industry. Development of a new interface on dosing systems Triton and Palleon. 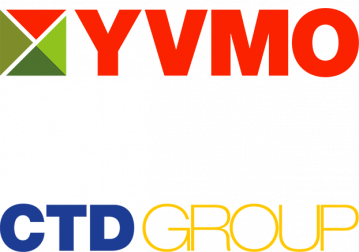 Take-over by CTD of YVMO, hardware manufacturer of mechanical weeding equipment, synthetic grass maintenance, soil preparation and grassing. 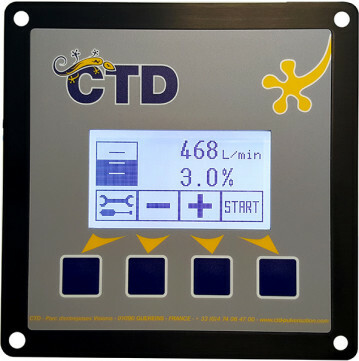 Following the departure of Bruno Courbon, president of CTD for 12 years, CTD Pulverisation and Yvmo have been taken over by François-Régis Barbier associated to Philippe Tabouret and François Goutard. Establishing of the CTD Group holding which runs the activities of the two companies under presidency of François-Régis Barbier.